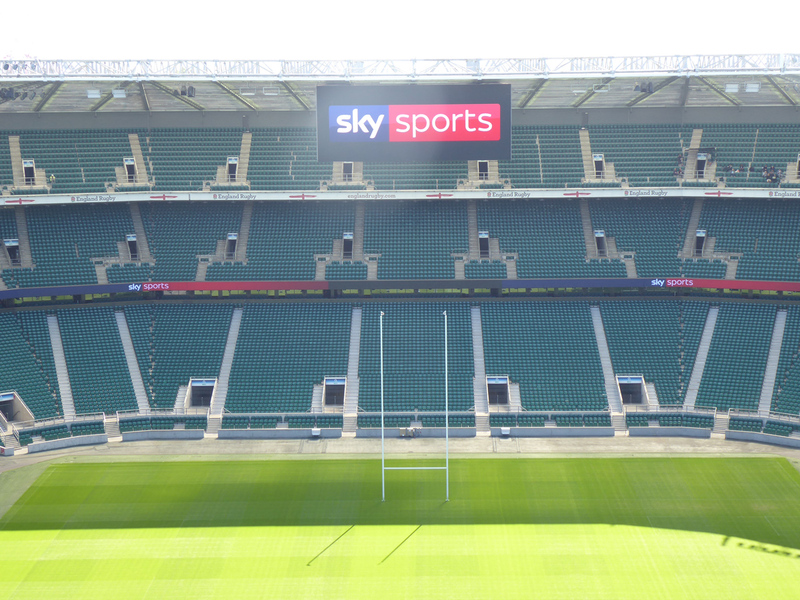 Following the success of an innovative installation project within Twickenham’s existing plant rooms, Sysco completed a large scale upgrade of the stadium’s technological capabilities, rendering the existing voice alarm system capable of delivering high quality pre-match and interval entertainment. The design issues were four fold: a design that required the loudspeakers to be installed on the front edge of the roof and the resulting mechanical certification necessary for high level installation above the public; a lack of adequate loading capacity within the roof structure to withstand the weight of the loudspeakers; the specification of a digital audio transmission system over fibre and the resulting engineering and the two month timeframe from contract award to completion available prior to the Six Nations Rugby Tournament. 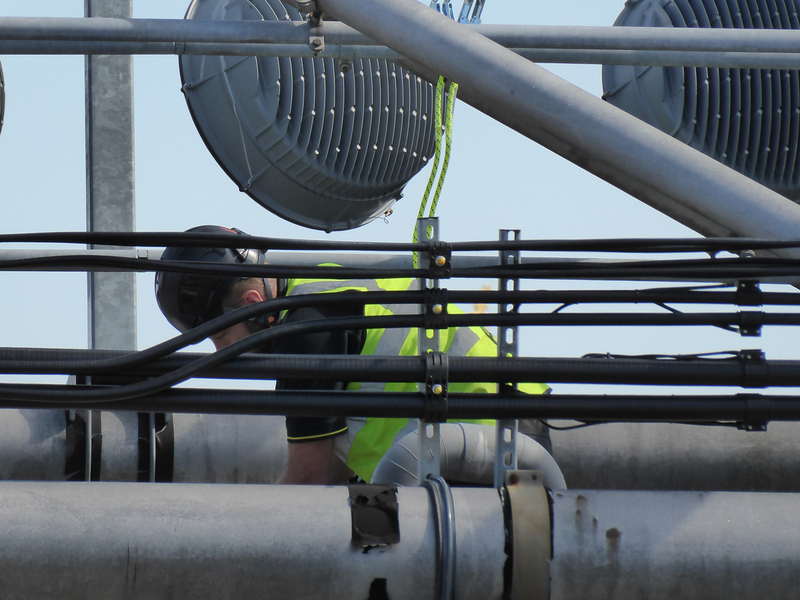 A distributed network of weatherproof EAW concert sound loudspeakers were installed. 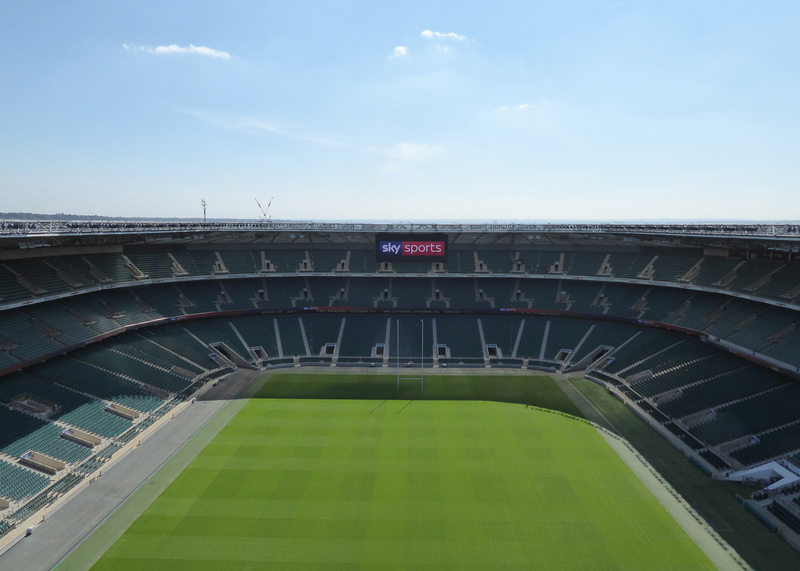 Meticulous detail was paid to devising a bracket system enabling the loudspeakers to be hung in the correct positions, particularly on the former South Stand, a pre-tensile concrete building with Listed status. 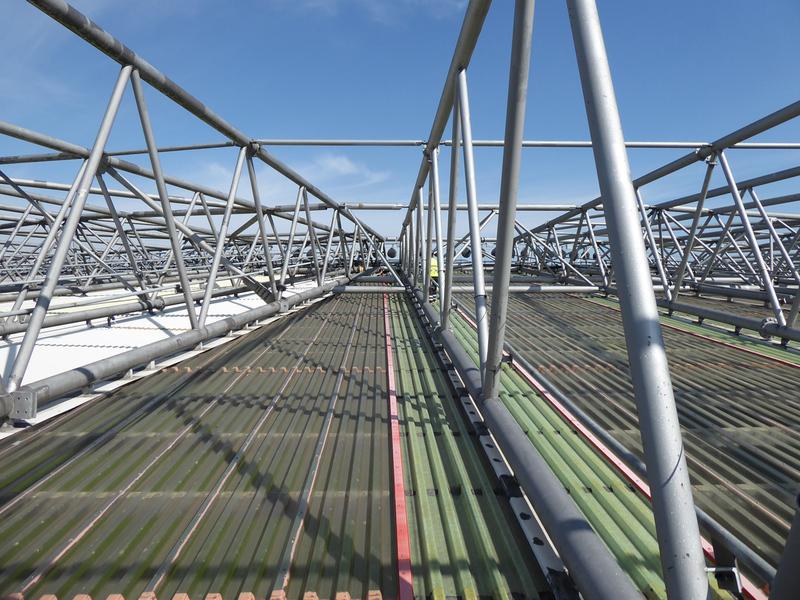 The equipment, including distributed audio processing racks, was located in roof-level plant rooms to minimise cable runs and the racks were designed to be mobile, allowing engineers access for lift plant maintenance. Subsequently Sysco has provided both technical and event based support for all major sporting events held at the Stadium.